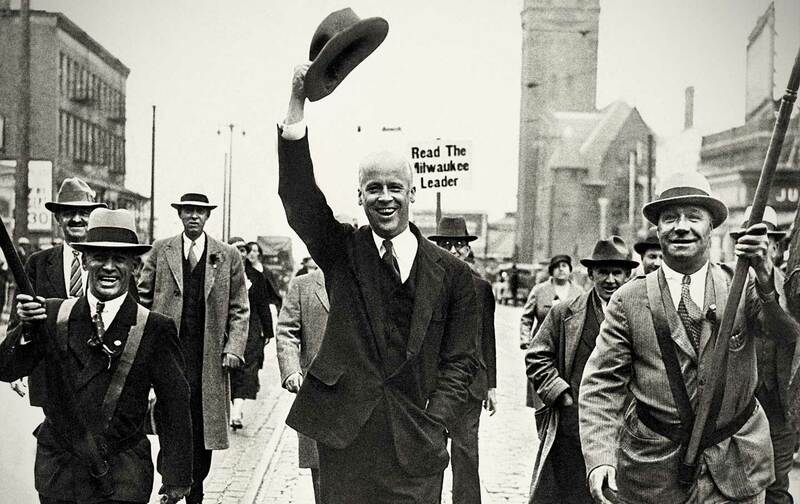 After more than a half-century in the wilderness, the socialist left reemerges in America. By Sarah Leonard and Bhaskar Sunkara, eds. injuries to human flourishing can be stanched, but not cured. It isn’t enough simply to expand the purview of the state if it leaves private property intact. But although the essays in The ABCs occasionally offer a Marxist critique of Sanders, they mostly articulate a view of socialism’s purpose that is similar to his own. As Sunkara puts it, the desired goal is “a world where people don’t try to control others for personal gain, but instead cooperate so that everyone can flourish.” Jacobin, which sometimes seems to take pride in being part of an unreconstructed left, more closely resembles the tradition of Marxist humanism that cropped up in the mid- to late 20th century, when actually existing socialism in the Soviet bloc too often proved to work against human flourishing. The point, after all, is to improve things.